In the new game Snoopy’s Grand Adventure, you will explore the furthest reaches of Snoopy’s imagination as you help him look for Charlie Brown and the whole gang. Pick up new costumes as you go, giving Snoopy a whole new persona along with all new abilities. Play by yourself, or share the fun and adventure with a friend. Save the Beagle Scouts and collect jelly beans along the way. 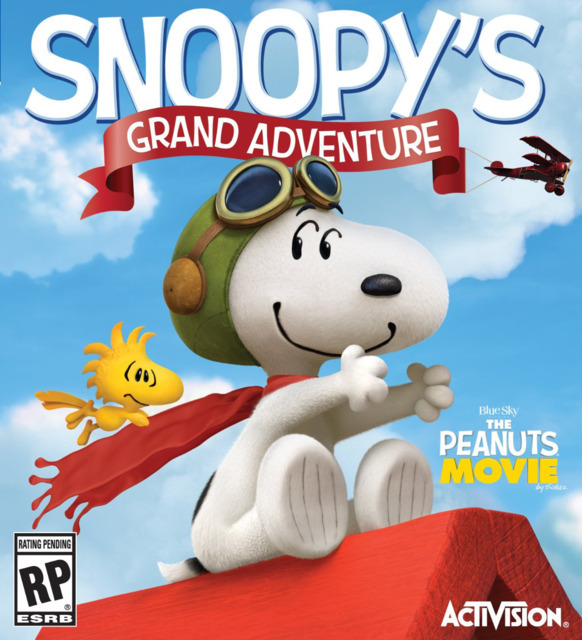 Snoopy’s Grand Adventure is really a game that the whole family can enjoy. There’s no complicated controls so it’s as simple as pick up the controller and start playing. It’s easy enough to control that my 4 year old can play without too much frustration, but fun enough to captivate my 10 and 12 year old sons as well as myself and my husband. The graphics are very well done on each level. From the moon, to the jungle, and even the sky, each level offers it’s own small challenges that you help Snoopy overcome. I love how Snoopy’s ears fly back in the wind when he’s running…so cute! I have to say, I think this is the best movie-based game ever released. It does a great job at captivating fans of all ages, new Peanuts fans and old alike. 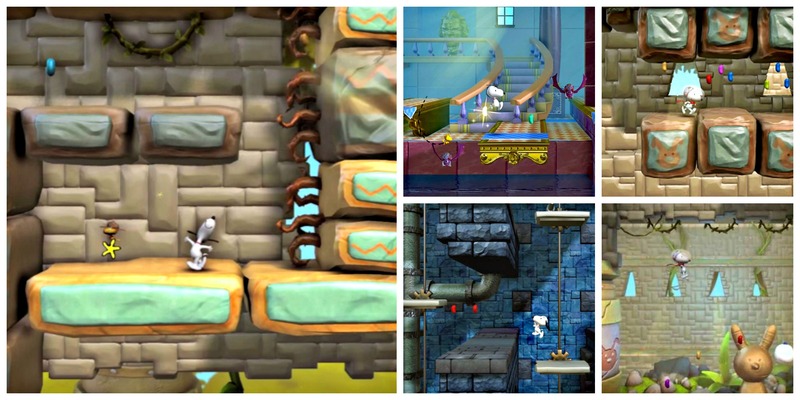 Each level opens a door to Snoopy’s imagination that bring out the Snoopy fan in everyone. Finish the game of hide-and-seek and have a blast doing it all over again!